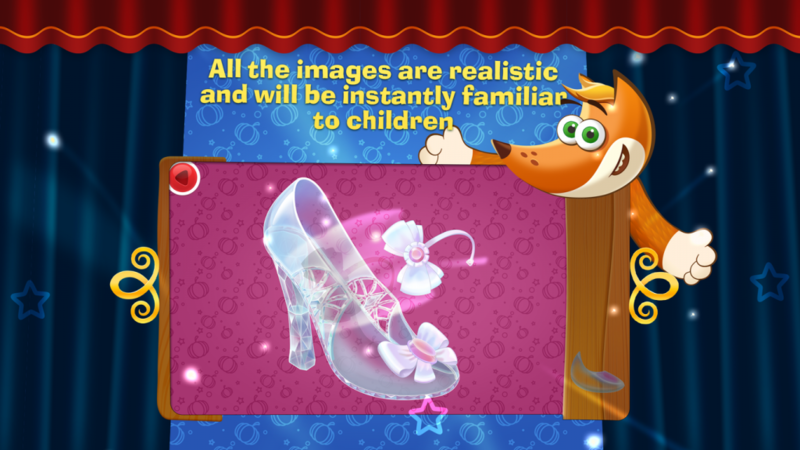 Tim the Fox – Puzzle Tales – is a great game that will teach your child to assemble images from little pieces. Magical objects from the tales by European writers come alive after the completion of each level. 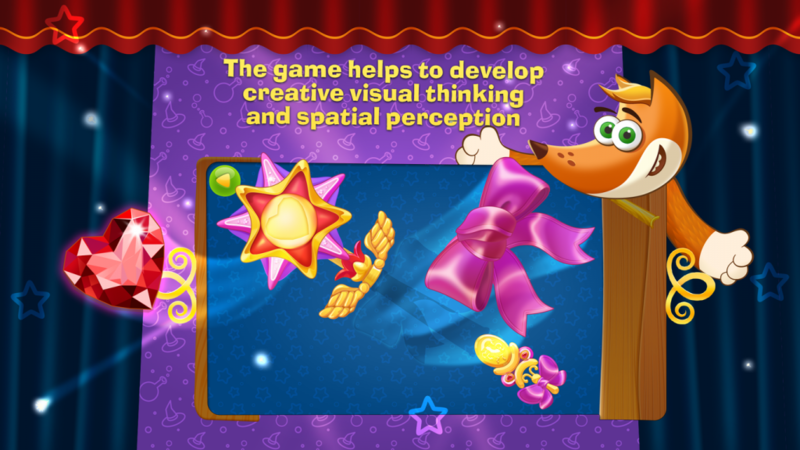 The game is aimed, first and foremost, at children aged 3 to 5, but will be fun for anyone aged 0 to 100. Putting together bright pictures made up of little pieces with different shapes helps children develop attention and imagination, organizational skills and logic. Your little one is sure to be entertained; after all putting together Tim the Fox puzzles is much more exciting than regular table-top puzzle! 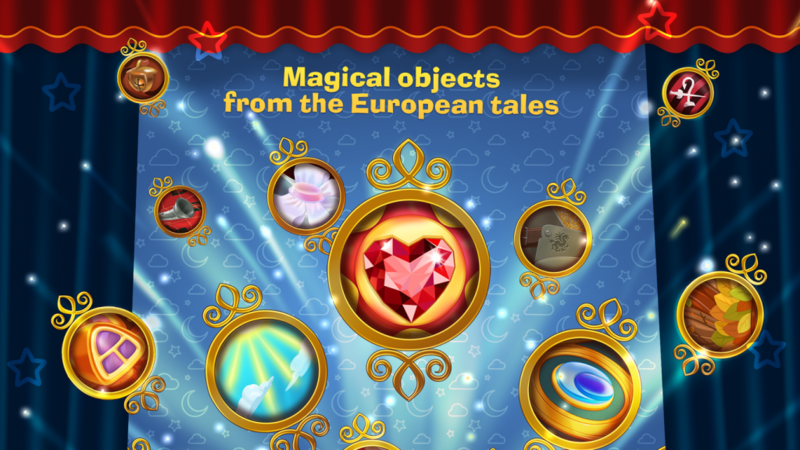 • The game features pleasant background music. 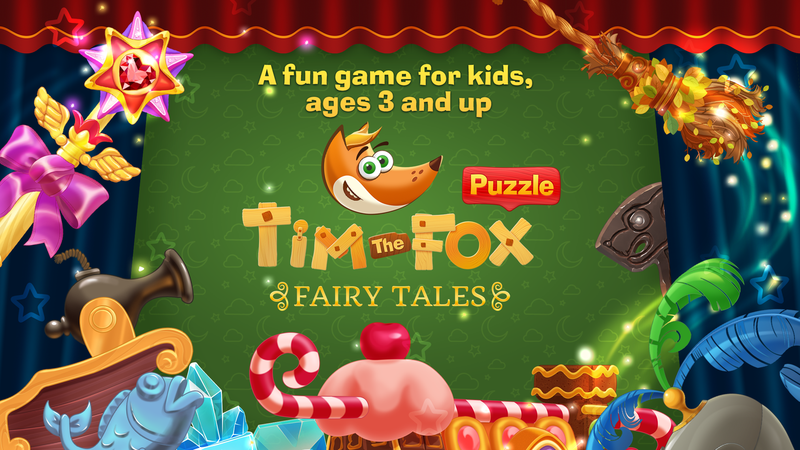 Give a magical atmosphere to your kid in fairy puzzles «Tim the Fox — Puzzle Tales»! ← «Tim the Fox – Travel» is presented to your attention!